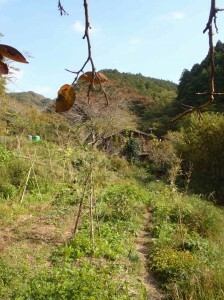 Shikigami, located on the Izu peninsula, was established by Dion Workman and Asako Kitaori in February 2011. At Shikigami Workman and Kitaori are establishing a forest garden influenced by the philosophies of natural farming and deep ecology and the permaculture design system. Simple in means, rich in ends, life at Shikigami focuses on the manifestation of abundance with minimal energy or external inputs. 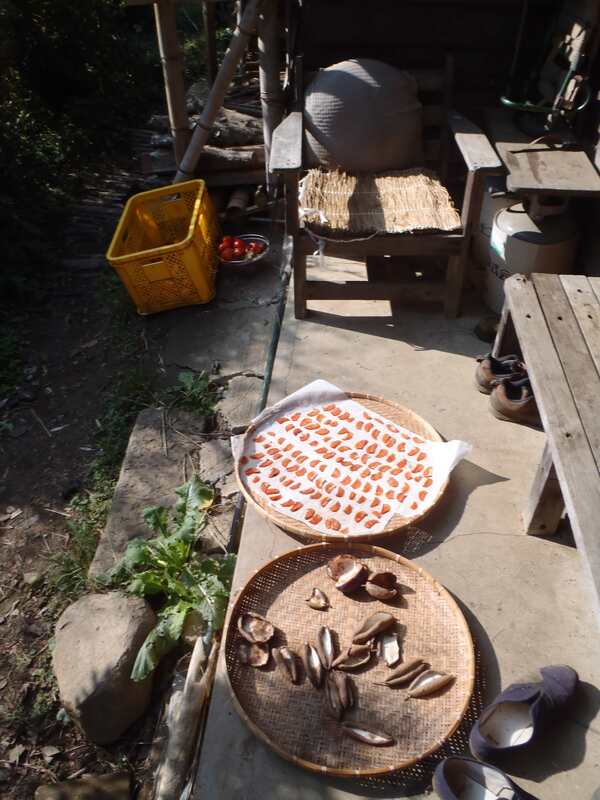 Traditional knowledge of wild foods, medicinal plants and forest crafts is researched and practiced. Appropriate traditional technologies are being revived and combined with new insights and understanding. In this presentation Dion Workman will show photographs of Shikigami’s first year and talk about the intentions, techniques, and experiences to date. The challenges and rewards of the couple’s back-to-basics lifestyle will be discussed along with their vision for the future.